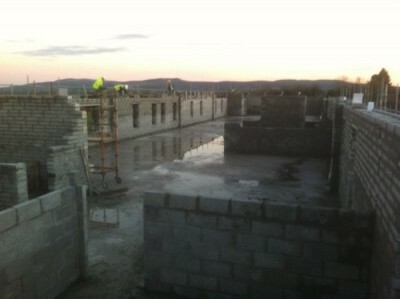 Wild Atlantic Way Construction in Cork. 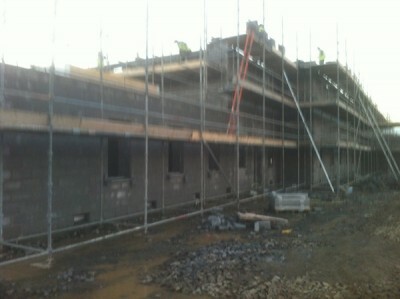 Wild Atlantic Way Construction Restoration & Building Services in Cork. 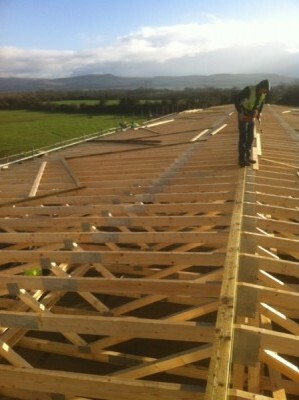 Quality building of Extensions, Attic Conversions, New Builds and Full Renovations in Ireland. 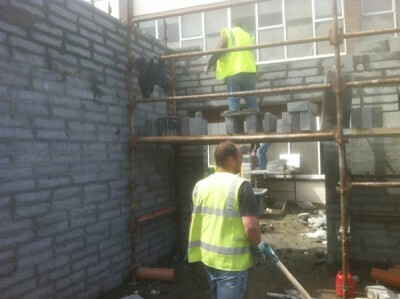 We Provide Building Services & Tradesmen for Construction in Cork. 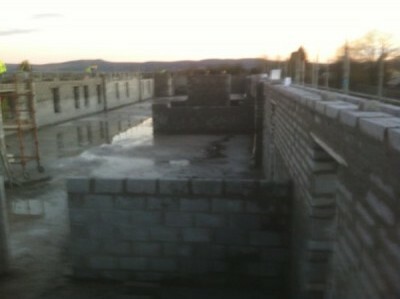 Building Restoration Specialists. 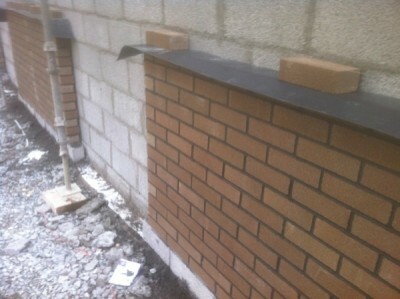 Brickwork Contractors, Blockwork Contractors , Stonework Contractors Wild Atlantic Way Construction specialise in Brickwork, Blockwork, Terracotta, Stonework, Promonta, Porotherm, Blockwork and Brickwork Contractors in Cork. 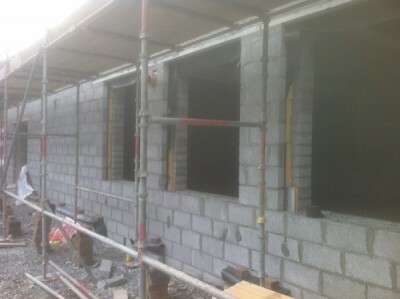 We are Wild Atlantic Way Construction a building services provider covering Stonework, Lime Render Plasterers, Blockwork, Chimney Repairs/Chimney Relining, Brickwork, Brick Paving and Restoration Contractor in Cork. 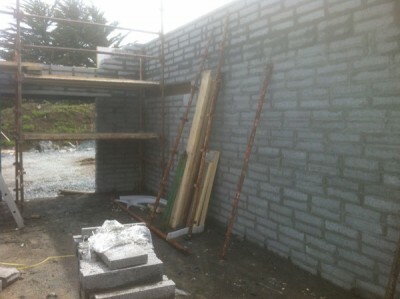 Wild Atlantic Way Construction Lime Render plastering is a company dedicated to the traditional method of lime Plastering. 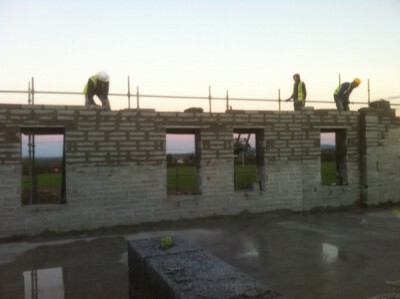 We are the leading lime plastering company on the island of Ireland, working in all corners of the country from Kerry to Limerick, Cork, Galway, Donegal and across to Dublin, Kildare and Kilkenny even Waterford and delivering our projects on time and within Budget. 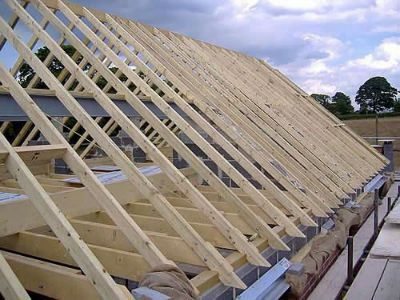 All our work is carried out to the highest building standards. 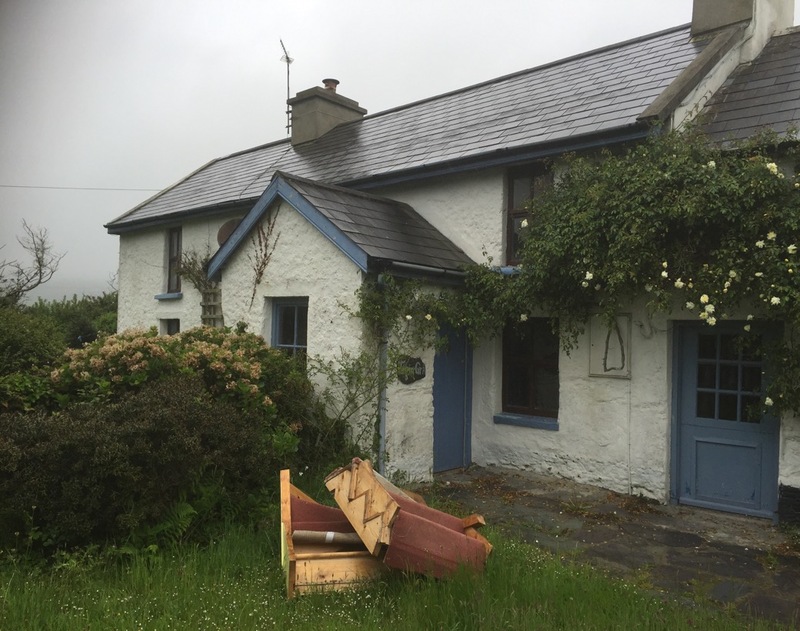 We are one of the few companies in Ireland to use Natural Lime for the traditional method of plastering including Lime Plastering, Lime Washing, Hemp Lime Plastering, Lime Pointing and Remmers Breathable insulation system. Guaranteed Irish. 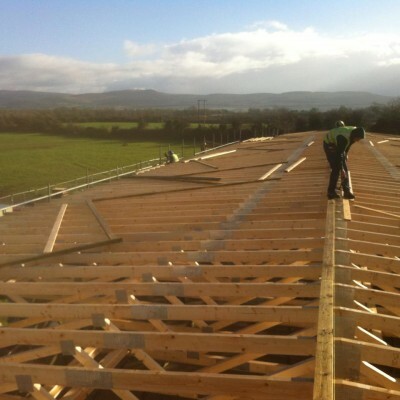 We are a 100% Irish owned and run company who buy the best Irish Owned Products namely Natural Hydraulic Limes from Round Tower based in Innishannon Co. Cork, Ireland. 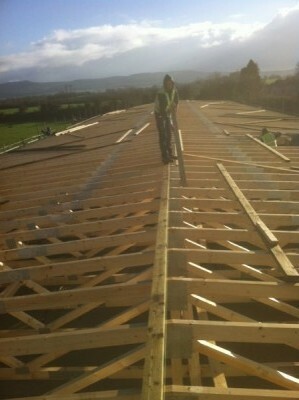 We buy work products from local Irish owned businesses. Helping the economy in Ireland. 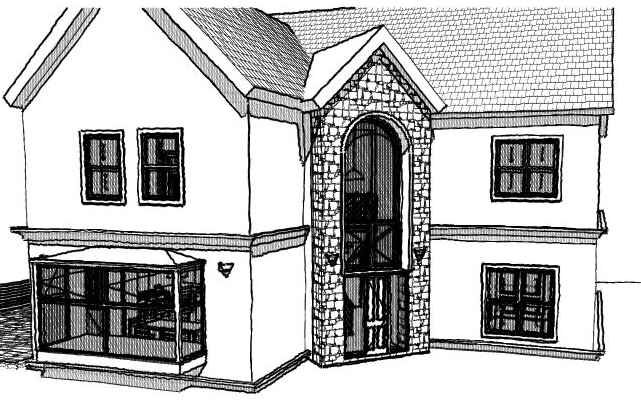 Primary Care facility in Charleville, County Cork. 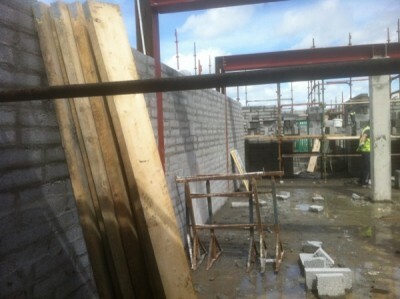 With Block Work well underway in a health care facility in County Cork, Ireland. 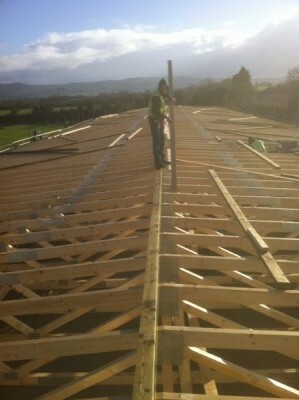 Health Care Cork Roofing Construction Charleville County Cork.